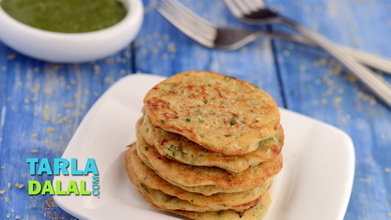 Juicy cucumber with semolina and nutty soya flour, bring them all together and you have a fantastic pancake that is sure to make your day! 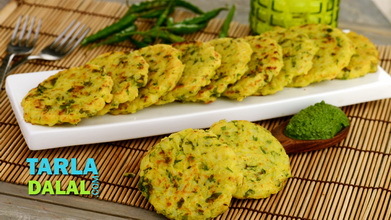 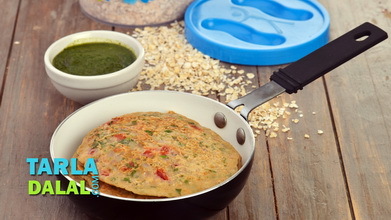 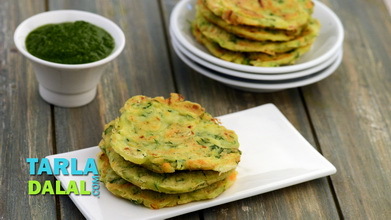 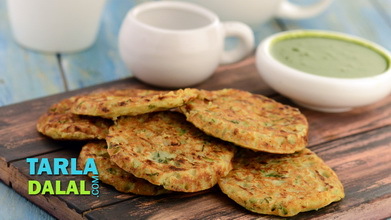 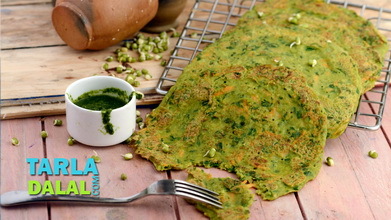 These sumptuous Cucumber Soya Pancakes are simply flavoured with green chillies and coriander. 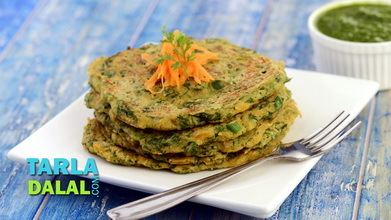 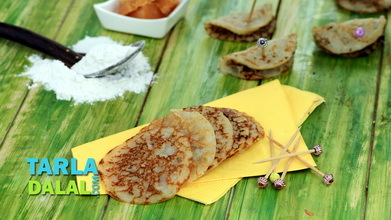 Cucumber also possesses antioxidants and anti-inflammatory properties, adding to the goodness of this pancake. 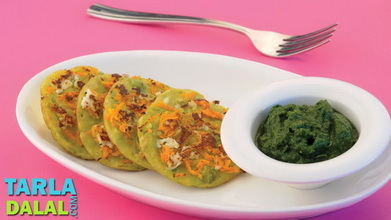 Serve hot with nutritious green chutney for a punchy combination.